Each of these eyelashes consists of 2 Y-shaped hairs. Their strong C-curve ensures a particularly wow look. 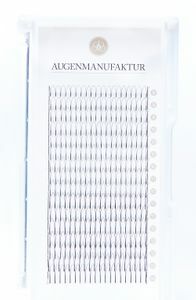 The application of a Y-shaped eyelash allows you to work faster and provides more volume. 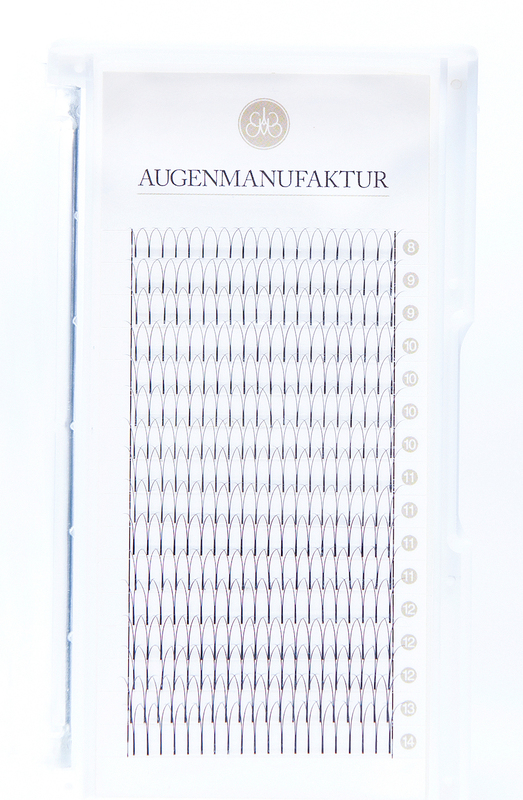 - our eyelash extensions are made of high-quality PBT fibres*. *PBT fiber is a high-quality synthetic material.